Researchers at the University of Chicago have used the CRISPR gene editing tool to treat cocaine addiction in mice, and suggest that it will be feasible to use this treatment in people. The study, published in Nature Biomedical Engineering (12/17/2018), is as simple as it is ingenious. The researchers used CRISPR to modify the genome of mouse skin cells so that they produced an artificial enzyme that degrades cocaine with great efficiency. 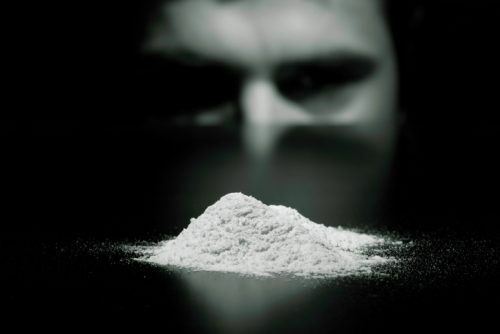 Thus, after consuming cocaine, the drug was rapidly degraded, preventing dopamine levels from rising and thus blocking the brain mechanisms that stimulate repeated drug-seeking behavior. Furthermore, the presence of the enzyme also protected the mice in cases of overdose, tolerating much higher doses than non-modified mice. To that end, they took cells from the mice, genetically modified them in the laboratory and then re-injected them into the animals. This strategy — called ex vivo because the gene editing is done on cells removed from the organism — has several advantages compared to in vivo strategies, which inject the gene editing system directly into the organism so that it acts on its body. The ex vivo strategy mainly allows selection of only those cells in which the editing has been done correctly, and elimination of defective cells, thereby avoiding serious safety risks, although editing errors could go unnoticed. Although this is not a treatment to reverse addiction, the study authors highlight the importance of its ability to protect against relapses and prevent death by overdose. Subsequent studies must determine the possibility of applying this therapy in humans. From an ethical point of view, this seems to us to be a very positive experiment that presents no moral drawbacks. Nevertheless, it is necessary to proceed with caution and to carefully design clinical trials, given the recent safety concerns with CRISPR .